Scanning is no problem at Copy Clara – from small-format pictures up to large-format A0 plans. 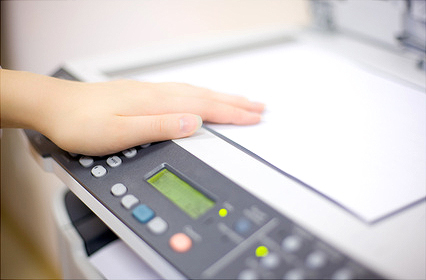 Using our ultra-modern sheet-feed scanner, multiple-page or double-page documents, for example, can be automatically scanned at the press of a button. No long waiting times: your documents will be quickly saved as pdf, jpg or tif files.